PowerPoint | Teacher Geek is Chic! 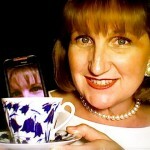 Gamification & Beyond: Don’t Be Afraid to Take Chances! 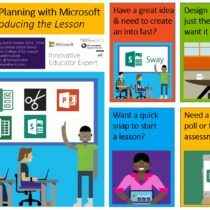 Lesson Planning with Microsoft: Introducing the Lesson! Every Test is a Reading Test! Put Your Class in Jeopardy! Add some Flash to your PowerPoint!